Originally released in 1989, the Air Jordan 4 Black/Red will be making its retro return for the third time this November. The Tinker Hatfield-designed sneaker took the world by storm with its unparalleled attributes when it first arrived on the scene 23 years ago. Details, such as the straps on the side for increased ankle support and the Air sole heel for added cushioning, made Jordan’s fourth signature shoe a masterpiece. The Air Jordan 4 is also one of the most popular shoes in His Airness’ line because of how he performed in them. 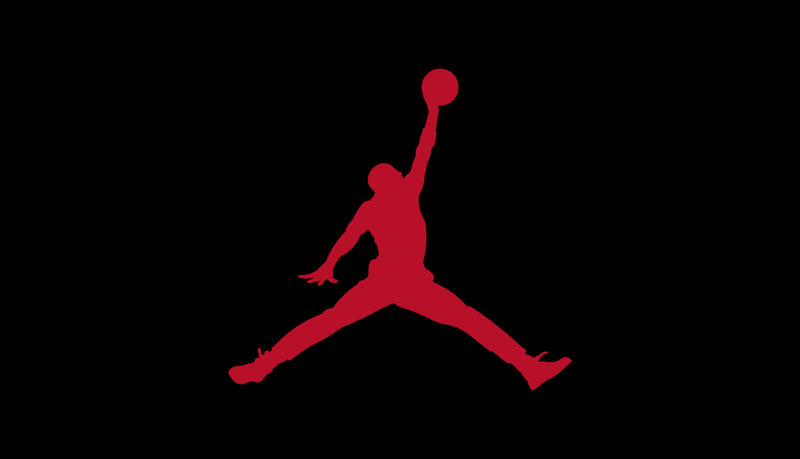 During the 1989-1990 NBA run, a season considered by many as Jordan’s best, MJ took home the scoring title with an average of 32.5 points per game and became a part of the NBA First Team and All-Defense Team. Yet, his most memorable moment during the season came in the form of “the shot,” a highlight that ranks in the top moments of all-time for MJ.